As we age, our cartilage starts to deteriorate from wear and tear; bones begin to rub against each other and erode. As the cushioning cartilage begins to break down, joints become inflamed and arthritic, resulting in pain when joints are moved. Borsch Med Joint Formula EX aids in cartilage regeneration and speeds up recovery from sports injury! 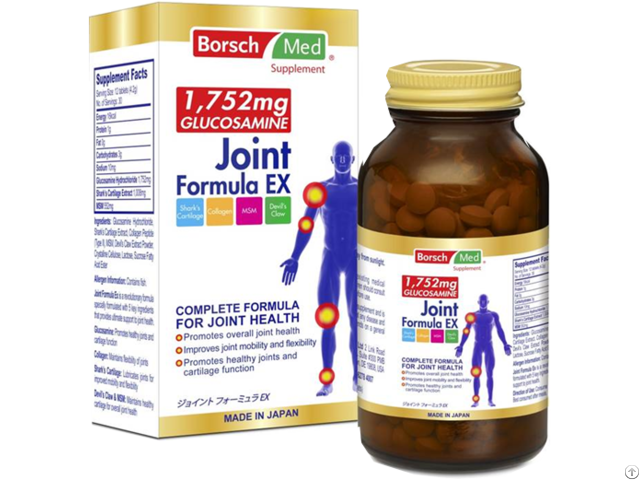 Borsch Med Joint Formula EX is specially formulated with 5 ingenious blends of ingredients essential in the maintenance of healthy joints and promotes joint repair and cartilage regeneration for active individuals. Glycosaminoglycan (GAG), one of the structural components of joint are a group of polymers made up of repeating units of glucosamine and guluronic acid. 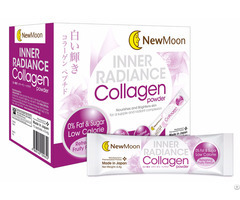 GAG binds together with core protein to form proteoglycan, which combines with collagen and water to form a network. This network acts as a cushion to reduce friction from the daily movement of joints and also provides strength, softness and elasticity to connective tissues and cartilage. 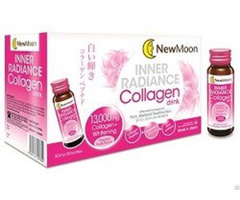 This reduces the incidences of swollen, inflamed joints and joint pain resulted from the degeneration of joints. Chondroitin sulfate is naturally present in our body but its level decreases as we age. Effective replenishment through diets or supplements provide lubrication to joints to promote mobility and flexibility. MSM are naturally occurring sulfur compounds and is naturally present in our body. MSM is said to alleviate symptoms associated with joint degeneration such as joint pain, inflammation and weak joints. Devil's claw is known as the grapple plant and is native to the Southern part of Africa. Devil's claw has a range of health promoting active ingredients, of which, irid glycosides (harpagoside) contributes mainly to the anti-inflammatory properties of the plant. This makes Devil's Claw one of the herbs commonly found in joint supplements. Studies have shown that extracts of Devil's claw is valuable for the supportive treatment of degenerative osteoarthritis. 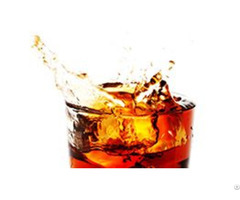 Prolonged consumption of Devil's claw improves joint mobility, reduces pain and inflammation. WHO IS SUITABLE FOR BORSCH MED JOINT FORMULA EX? Consume 6 tablets 2 times daily. Best consumed after meals. For consumers with existing medical conditions, pregnant woman and children should consult a physician or medical professional before use.